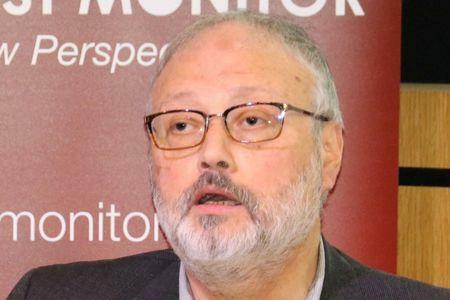 DUBAI/WASHINGTON (Reuters) - Saudi Arabia on Sunday warned against threats to punish it over last week's disappearance of journalist Jamal Khashoggi, as European leaders piled on pressure and two more U.S. executives scrapped plans to attend a Saudi investor conference. But in response to Khashoggi's disappearance, media organizations and a growing number of executives have pulled out of a Riyadh investment conference scheduled for next week, dubbed "Davos in the Desert." U.S. Treasury Secretary Steve Mnuchin still plans to attend the conference, but that could change, Larry Kudlow, director of the White House National Economic Council, said on ABC's "This Week". Fellow Republican, Arizona Senator Jeff Flake, appearing on "This Week", called for “severe action” which he said would affect arms sales and involvement in Yemen.